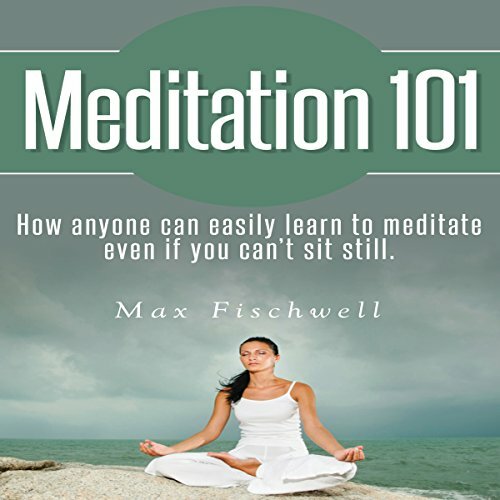 Showing results by author "Max Fischwell"
Have you ever told yourself, "I'd love to meditate but..." I can't sit still: Learn about different techniques, so that even the most fidgety people can still benefit from meditation. I can't stay focused: Learn how to handle unwanted thoughts that pop in your head, so you can get the most from you meditation. Some of the postures look intimidating: Learn why you don't need to torture yourself with extremely uncomfortable positions. Instead you will learn what is truly important for meditation when you sit down.